Kirkes Black Angus Ranch is in a very secluded location and we have an abundance of wild game. A lot of effort is put forth to ensure the safety of wildlife on and around the ranch. No matter what you would like to pursue if it is native to this area you are likely to have great success hunting it here. 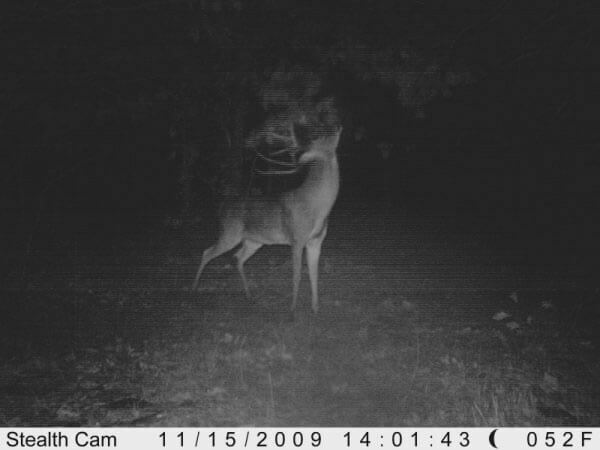 We take trophy whitetails seriously, give me a call and let me help get you on track to the buck of a lifetime. Book Out Dates for your exclusive hunting $250/Day. The current Oklahoma State Record Typical was killed west of our ranch. 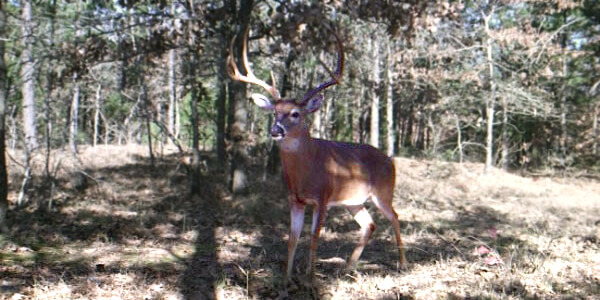 I personally have seen the mount, and have seen larger, more impressive bucks live, in-person on our ranch. The age structure of our deer herd has been managed for over fifteen years. 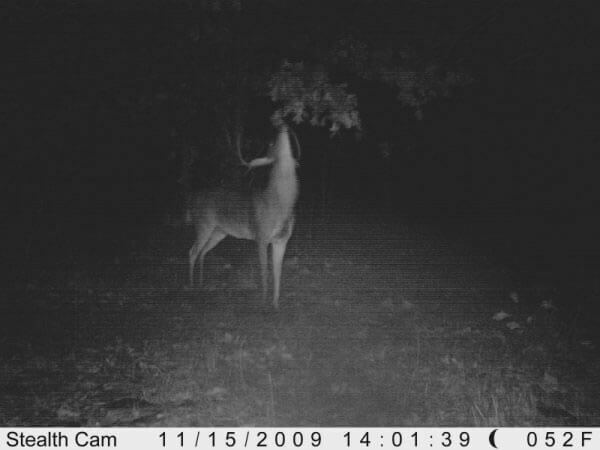 There are numerous mature bucks. We are most interested in only serious trophy hunters.